As part of our mission to support educators on their professional development journey, we are pleased to announce our partnership with Principals Australia Institute (PAI). PAI is a renowned organisation that is known for building strong relationships and connections across the education sector. Working with principals and their schools to achieve the best possible outcomes for themselves, their staff and their students, through ongoing professional development services and learning. In 2018 we will be offering workshops across the country facilitated by Dominic Thurbon. Dominic is the Co-founder of Educator Impact and a behaviour change expert. The series of workshops will support leaders on how to take their school from ‘performance management’ to ‘performance development’, and the future of high-performing teaching cultures. You can register and learn more by visiting www.pai.edu.au/content/driving-performance. Natalie Djurovic, Head of Marketing at Educator Impact, explains that the partnership will give school leaders insight into driving professional development and feedback across their entire school. 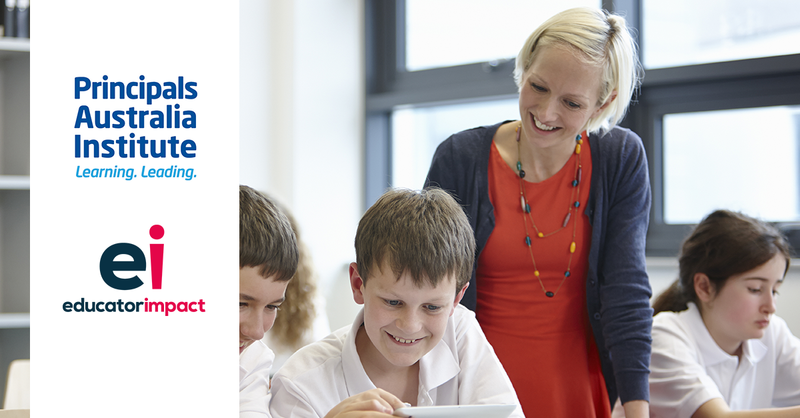 “This new partnership will support Educator Impact being able to show school leaders across the country how they can use 360-degree feedback and professional development to drive improvement across their whole school.” Natalie says. Ken Wallace, Chief Executive Officer of Educator Impact is thrilled to be working with PAI. 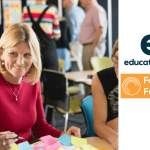 “We at Educator Impact feel incredibly honoured to be working alongside an organisation with a tremendous amount of experience in the education sector and that is held in such high regard. Education is facing many challenges as the recent Grattan Report highlighted. Feedback and professional development on a mass scale will be paramount to the success of building and developing stronger educators and school leaders.” Ken says. Paul Geyer, Chief Executive Officer of Principals Australia Institute is excited to be working with Educator Impact.